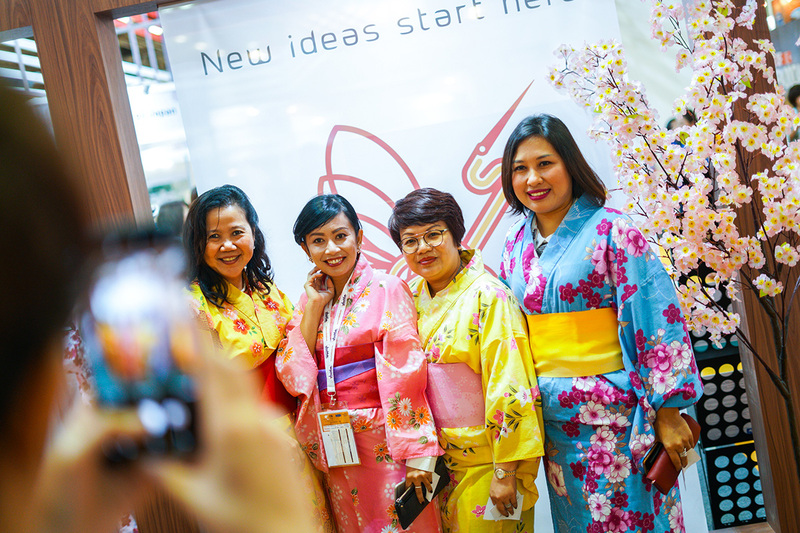 Attendees of ITB Asia can look forward to expanding their industry circle, establishing quality contacts, reaching new markets and enhance relationships with existing contacts. ITB Asia is an Approved International Fair (AIF). This is an endorsement by the Singapore Exhibition and Convention Bureau (SECB) attesting to the quality and international appeal of our show. Reaching a significant number of regional and international trade visitors. Participating in an event that has a good track record with at least 1 edition in Singapore. Click here to find out more about AIF/MTF.